We originally sold blended latex foam because we could sell it at a lower price point and could source it from a factory in Indonesia. We eventually came to the conclusion that our customers had much more interest in our 100% natural latex foam. We also strongly preferred to sell our customers 100% natural latex foam because we knew it was a much better product. We made a commitment to only sell 100% natural latex foam products. We wanted to make it completely clear to our customers how strongly we believed in 100% natural latex foam. 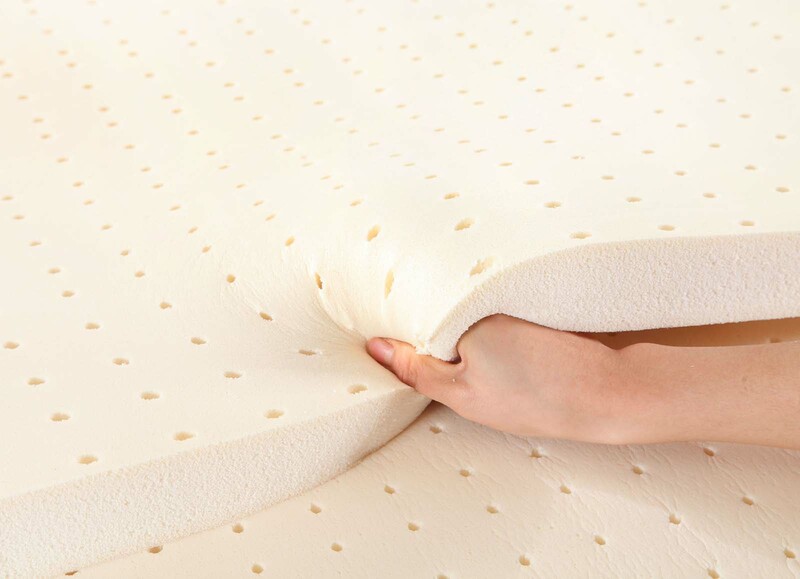 We also wanted our customers to be completely confident that when they are buying from us, they are buying only 100% natural latex foam products.